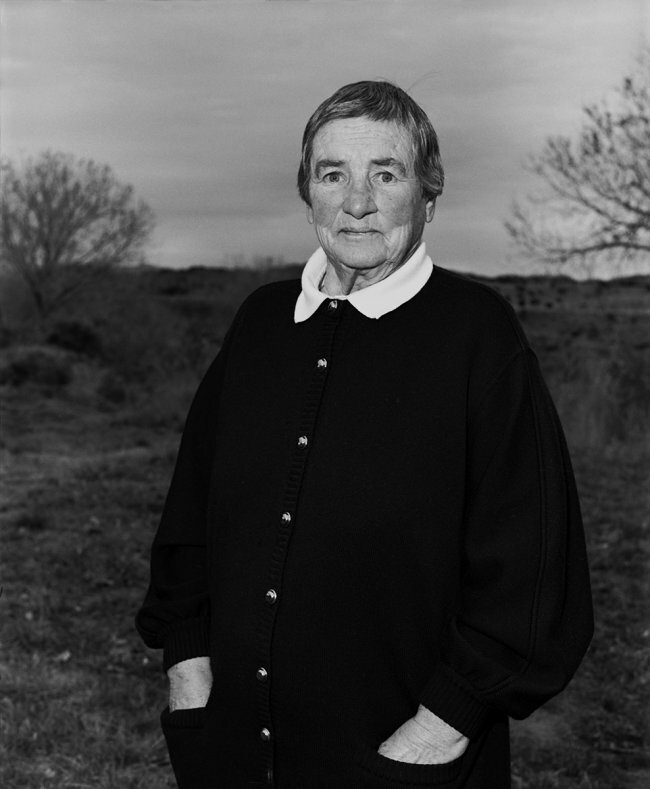 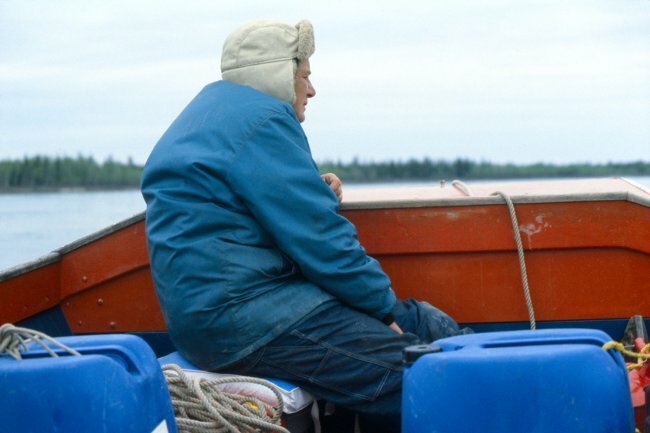 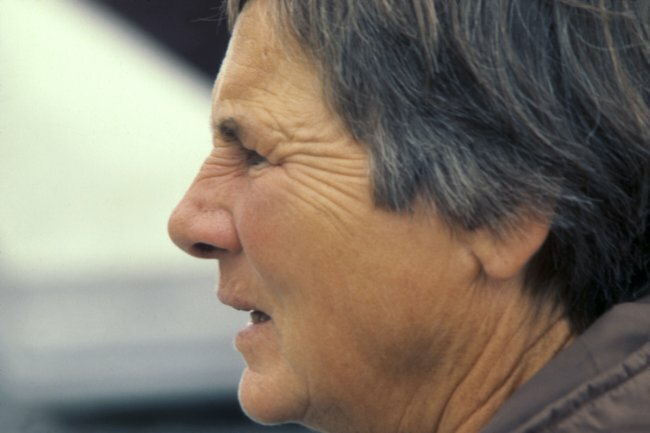 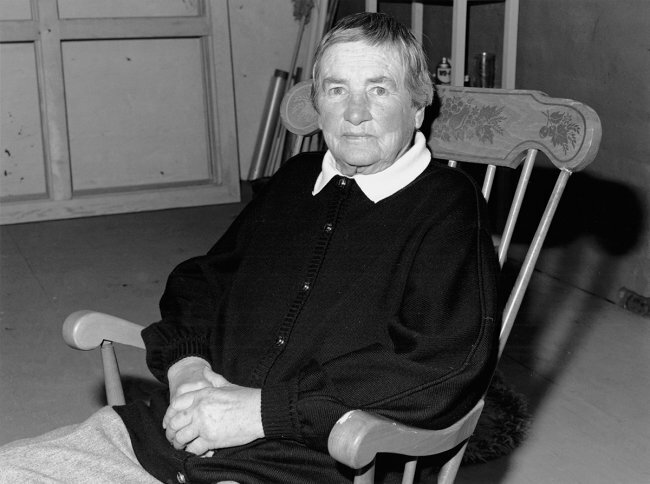 From 1977 – 1984 photographer Donald Woodman was assistant to the renowned painter, Agnes Martin. 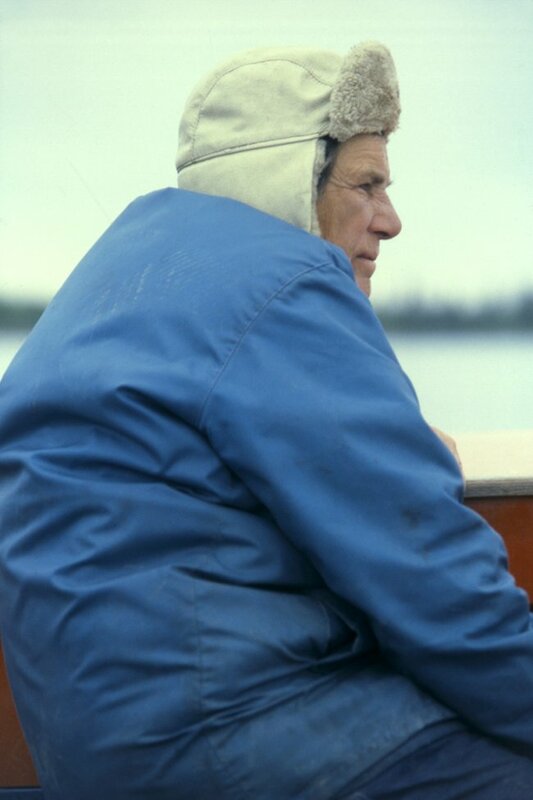 He is currently working on the manuscript for a book Illustrated with 20 – 30 never before seen photos. 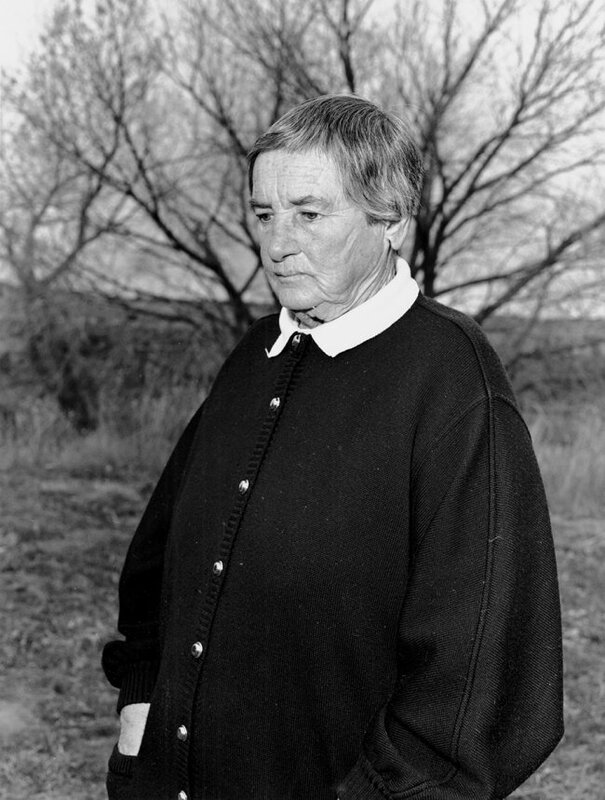 In this brutally frank manuscript he reveals a side of Agnes Martin known only to a chosen few; her long struggle with mental illness and her heroic battle to keep her incessant inner voices in check in order to realize her unique vision as one of only a handful of women who were to emerge in the testosterone-fueled climate of abstract expressionism and minimalism. 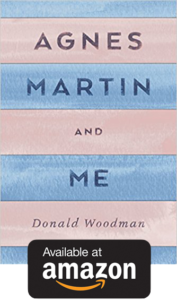 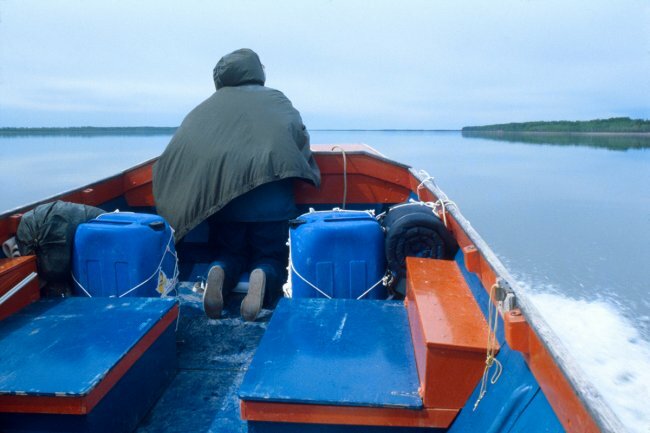 In this compelling memoir, Woodman describes the harrowing journey he helped Martin make down a portion of the Mackenzie River in the Northwest Territories of Canada in 1978, a journey that fulfilled Martin’s life long dream of “going over the edge of civilization”.